• A super fun, simple, yet challenging game in which players help a charismatic crustacean toss bug-eyed bugs to feasting fish. 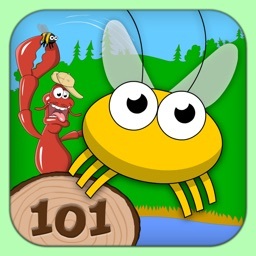 • Become a Master Bug Chucker and strive for a perfect score! 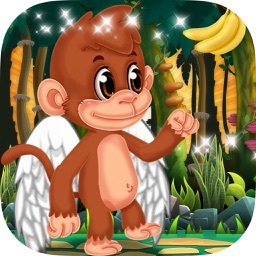 • Losing stinks, but thanks to a boisterous skunk it’s never been so fun to lose! 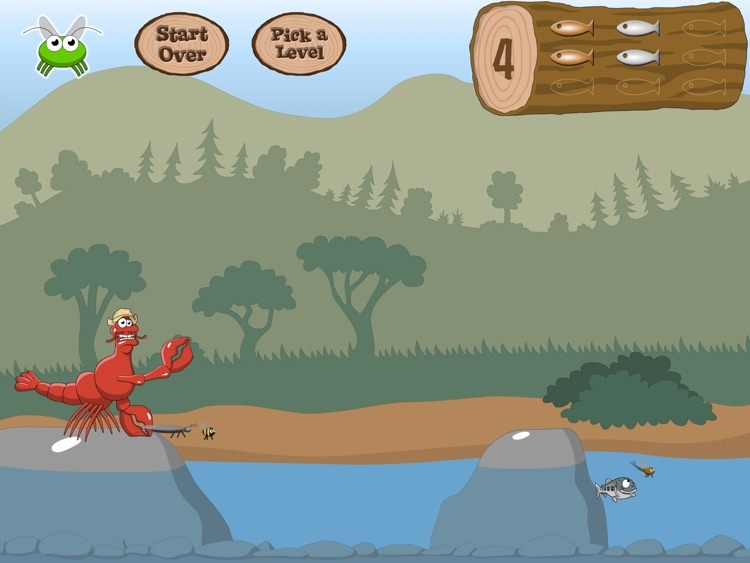 Lefty Crayfish is a Master Bug Chucker, but even the pros need a little help from time to time. Lend Lefty a helping claw by chucking a bunch of buzzing bugs to hungry fish, but watch out for the skunk—he loves to have the last laugh! 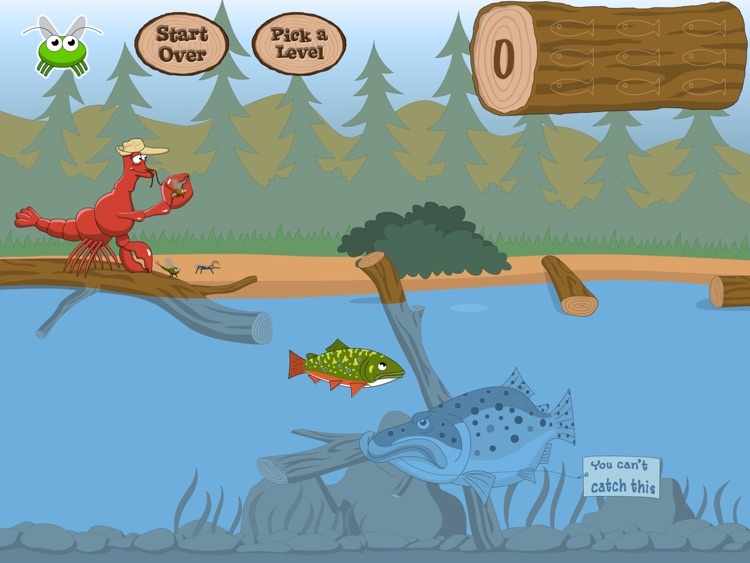 If your bugs are right on target you can advance from Easy Eddy all the way to Lefty’s Log Jam, but if you miss the mark you’re sure to encounter tight-lipped trout! 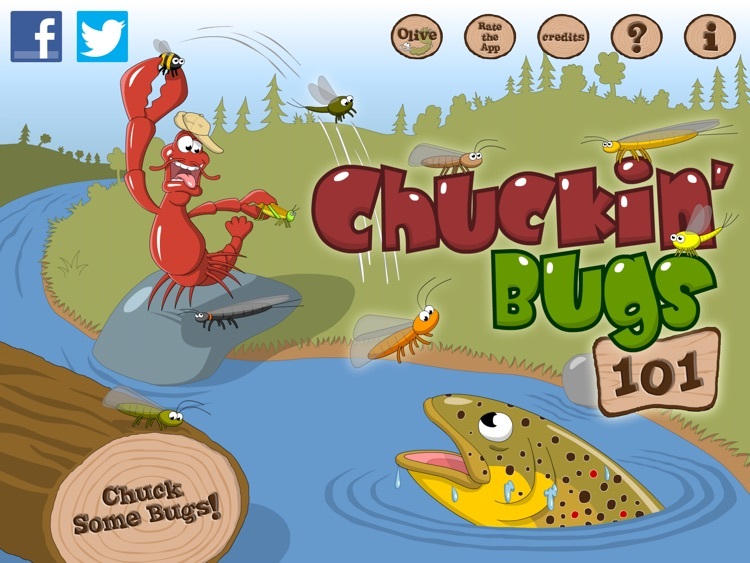 Hone your bug chuckin’ skills but beware of rocks and logs that can get in the way of your quest for victory. Do you have what it takes to become a Master Bug Chucker, or will the celebratory skunk have the last laugh? 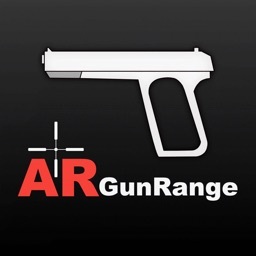 On the surface this simple game may appear much easier than it really is. 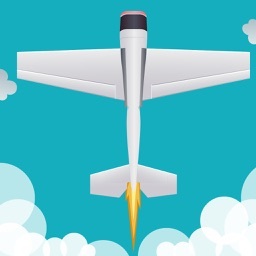 If your target is close to an obstacle, a slight misjudgment in distance will result in your bugs going SPLAT! 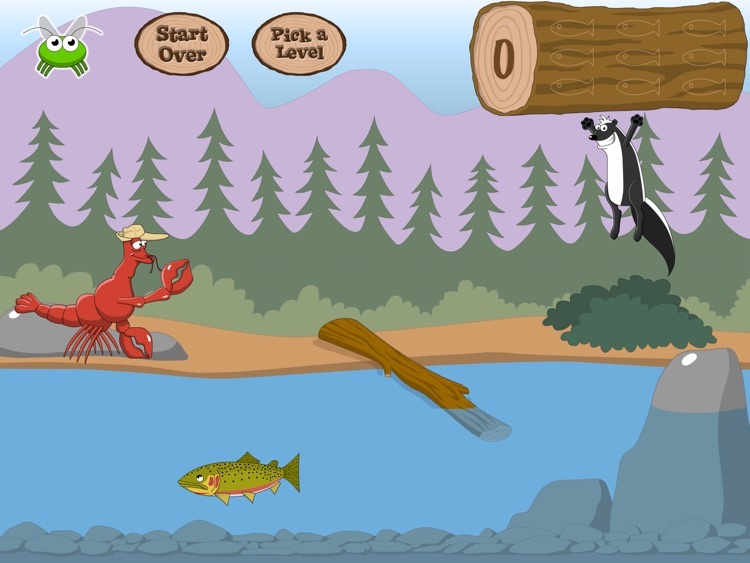 As you advance through the levels, obstacles increase and the fish get pickier and pickier. 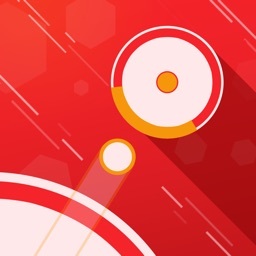 You are given 3 chances to score fish at each level. If you fail on any of those 3 chances, you get skunked! 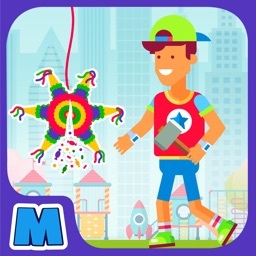 • If you achieve Master Bug Chucker status, play over and over until you achieve a perfect score! 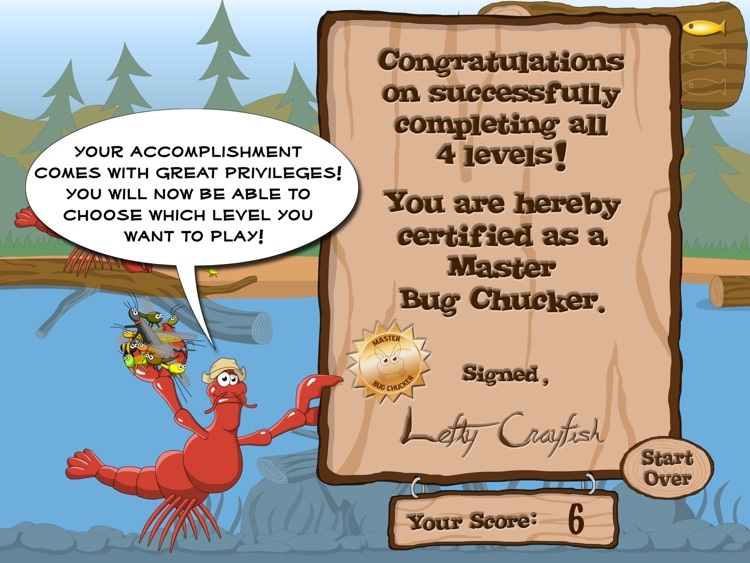 • Once you achieve Master Bug Chucker status, you can select which level you want to play.